PWD 752: Everybody hurt edition. 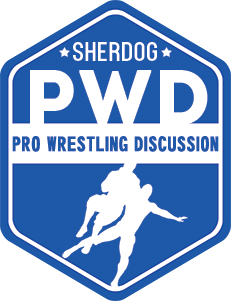 Discussion in 'Pro Wrestling Discussion' started by deezy, Apr 12, 2019. Good Ole Stannis's BBQ, Pen is mightier, D.R.H. and 6 others like this. 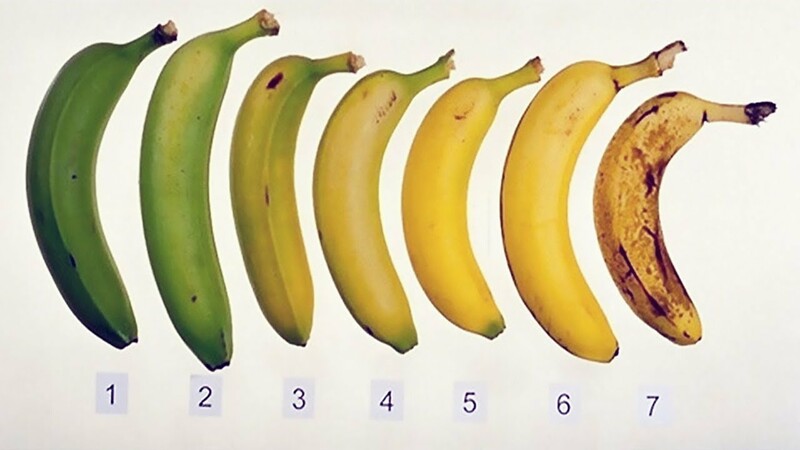 I’ve been eating a lot of bananas lately. They’re really good. sleepwalk, Casrot, UncleBen and 6 others like this. CubicleGangster, xtramob, Jay Valero 1 and 1 other person like this. Minotauro Rex Foot and Jay Valero 1 like this. HAve Big Dave's review of Mania yet? I've always been glad that deezy and I like the same women. Jay Valero 1 likes this. frenz and Minotauro Rex Foot like this. UncleBen, D.R.H., deezy and 2 others like this. D.R.H. and BEAST like this. Would've have had more stars if they were in The Tokyo Dome. Is FatBurger better than Five Guys?